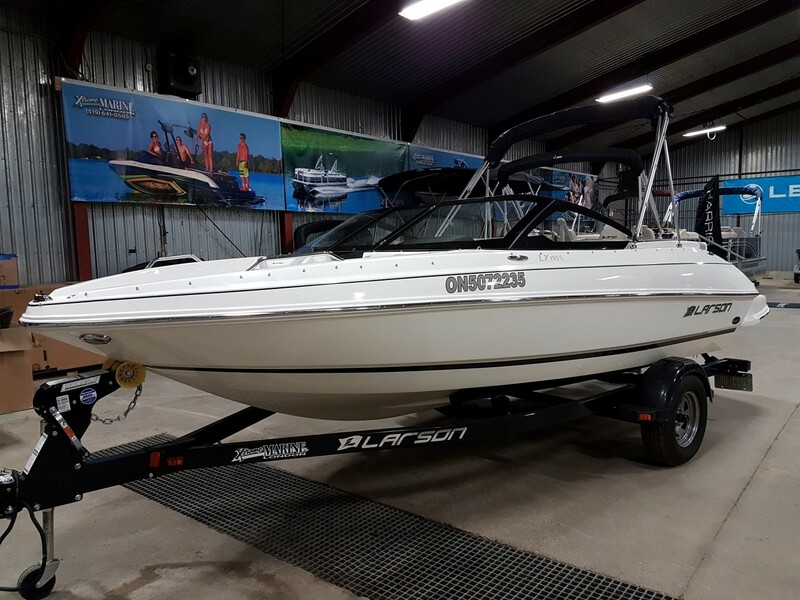 With just over one season of use, this “used” boat is ready for you and your family! 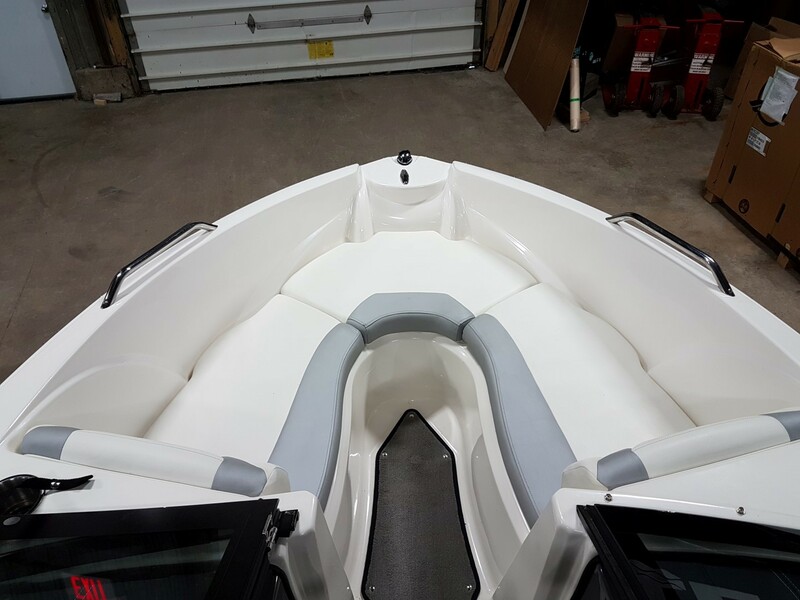 20 FEET OF PURE ENJOYMENT. 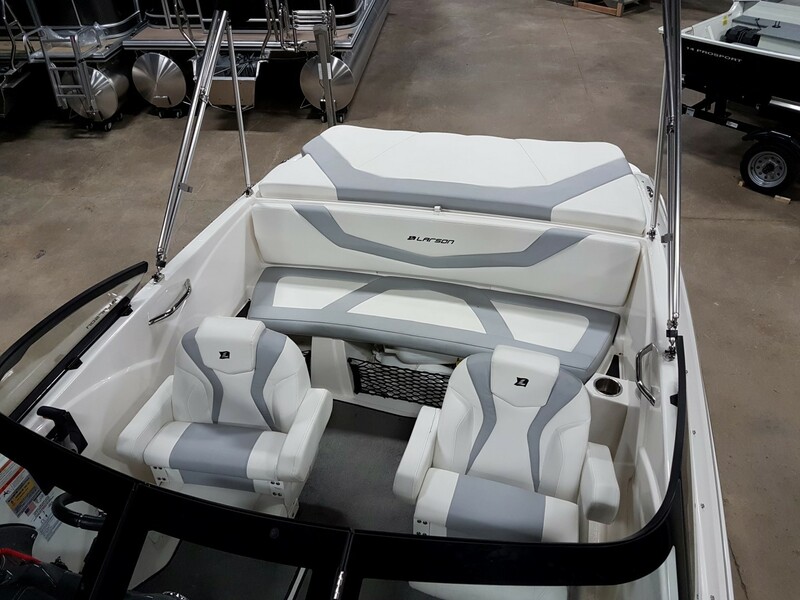 Even when sitting still, this boat creates its own fun. 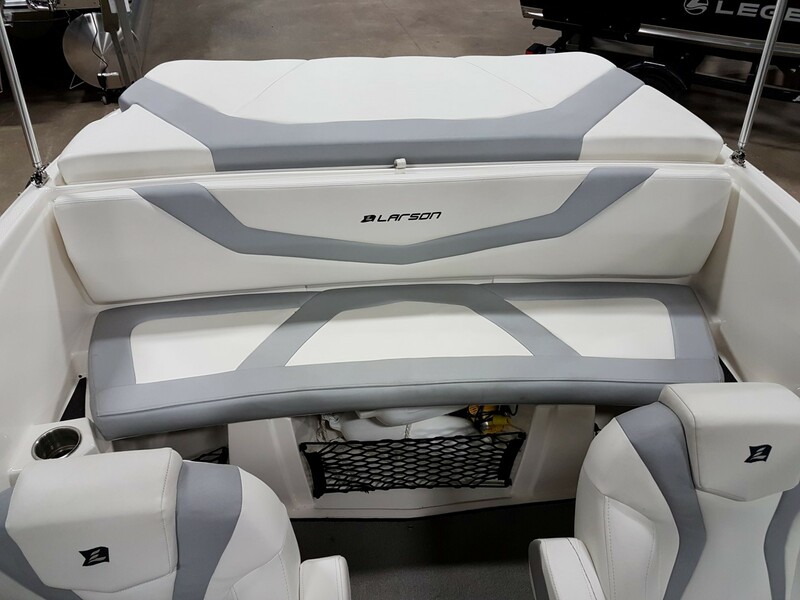 Lounge in supreme comfort. 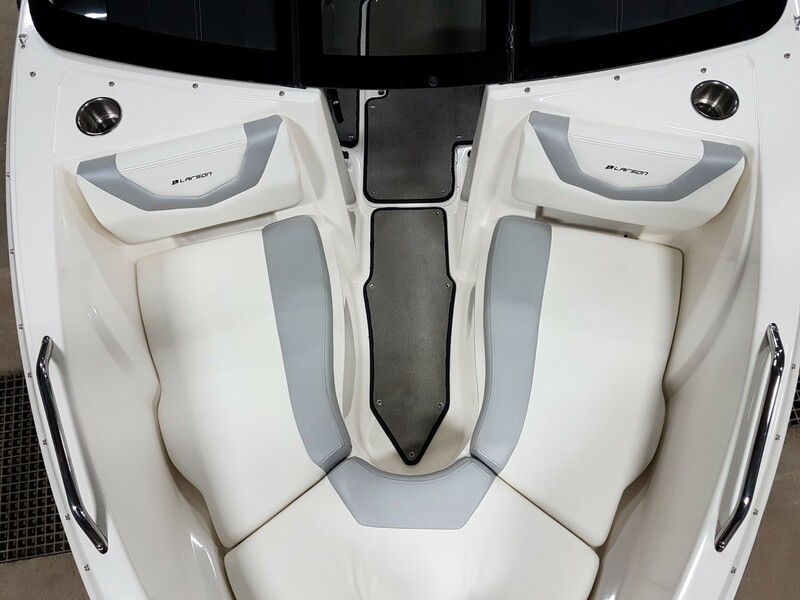 Refresh with a dip off the oversized swim platform. 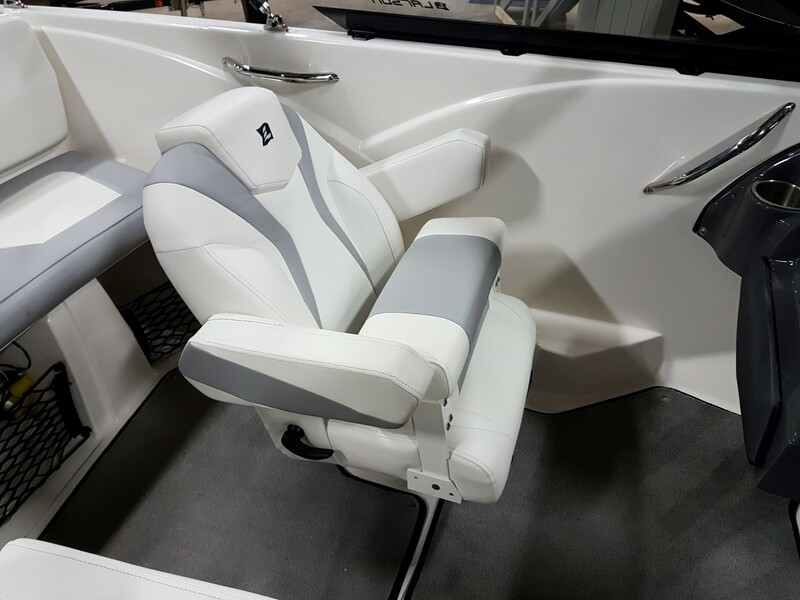 And when you’re skimming across the water, the 195S design makes it a thrill to drive and a natural for all watersports. 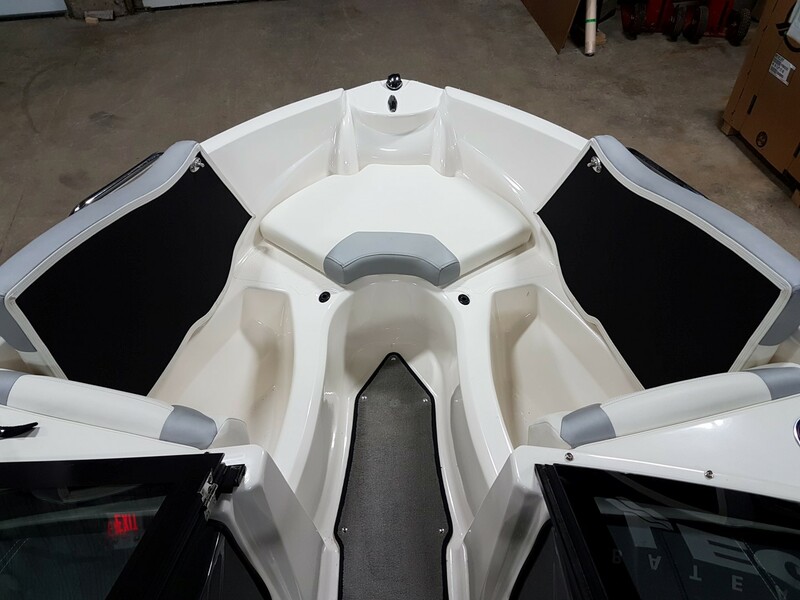 If you’re looking for an as good as new boat without breaking the bank then look no further! 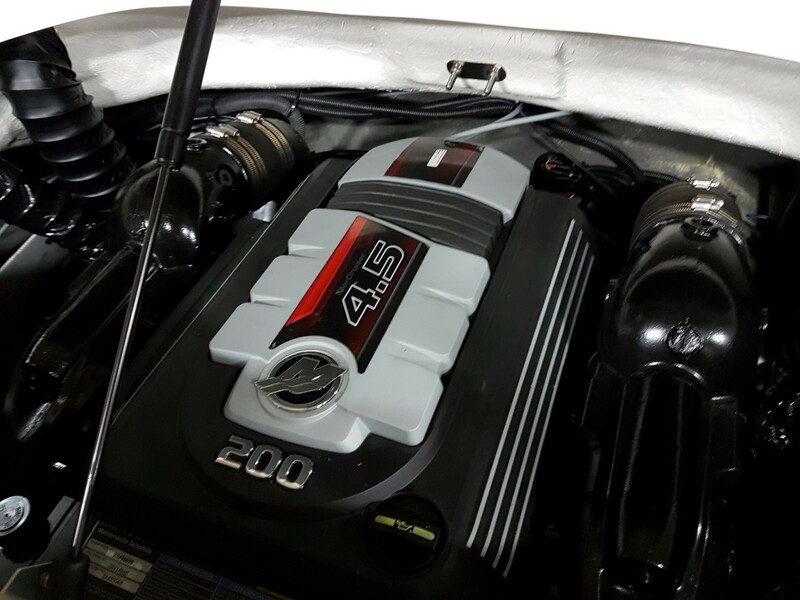 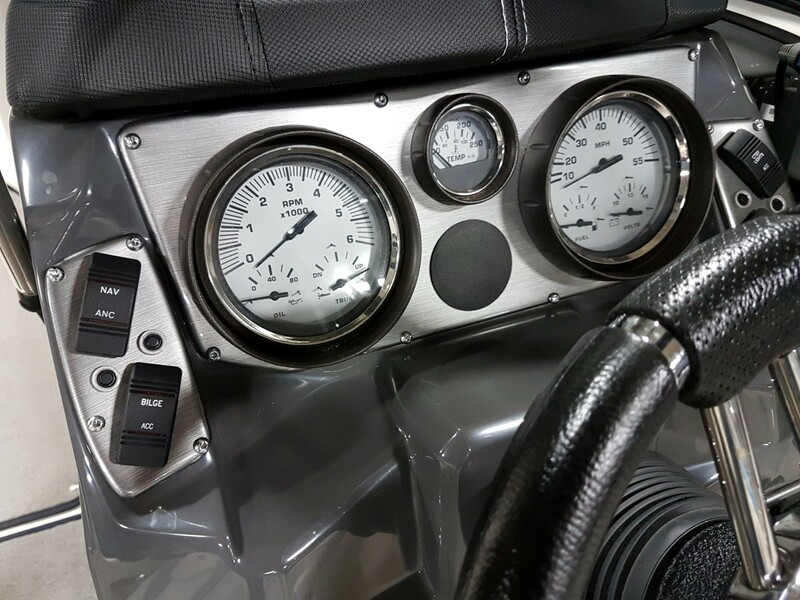 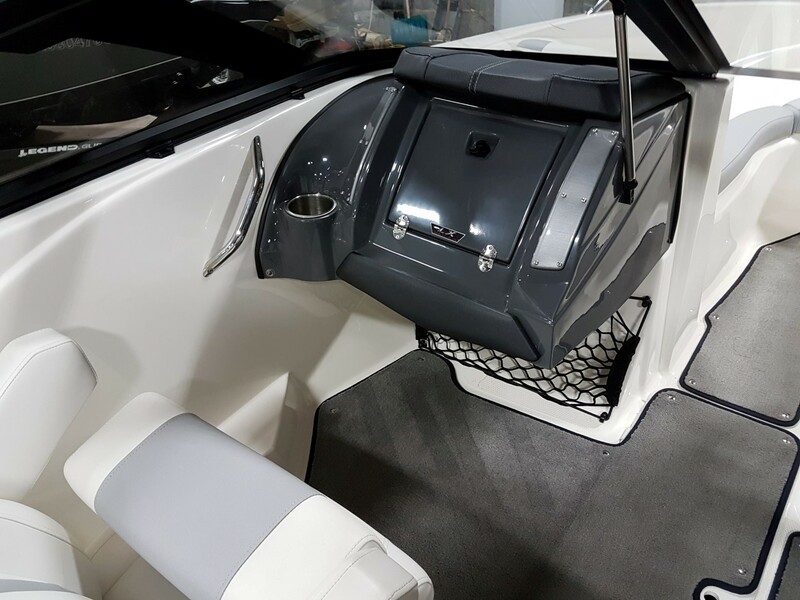 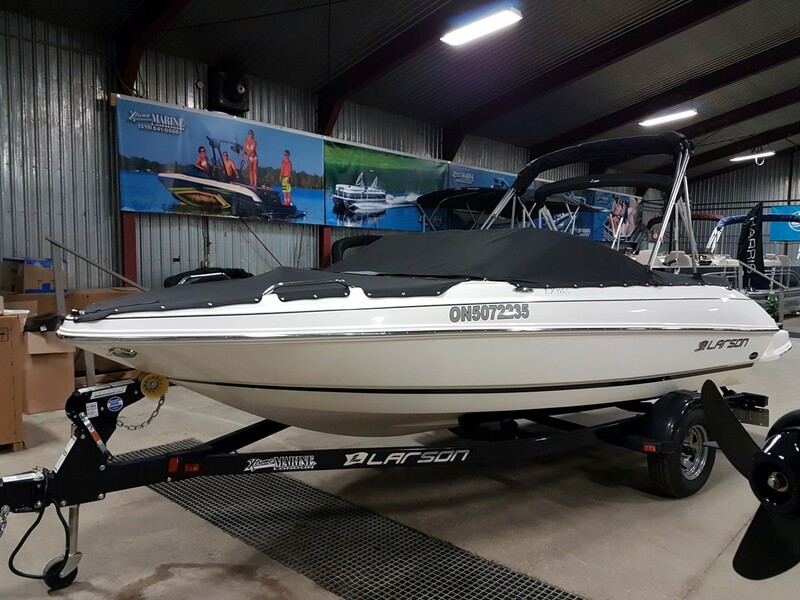 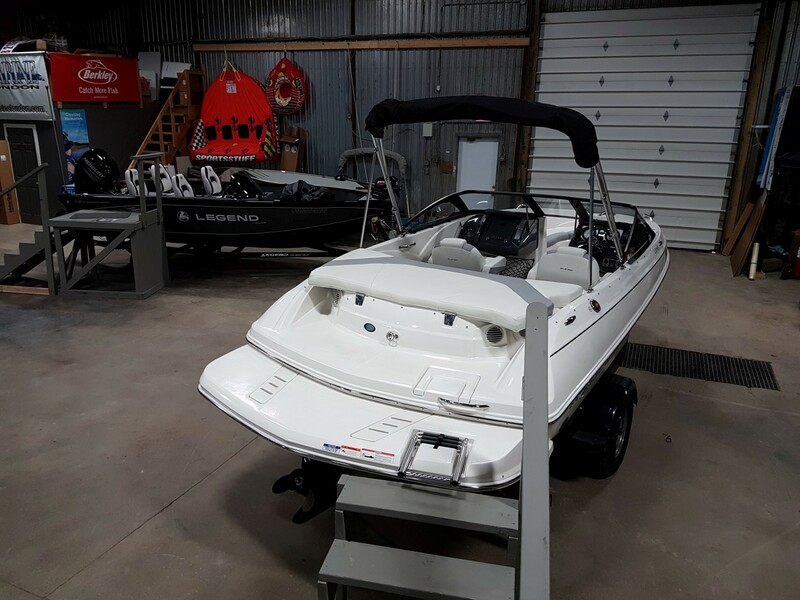 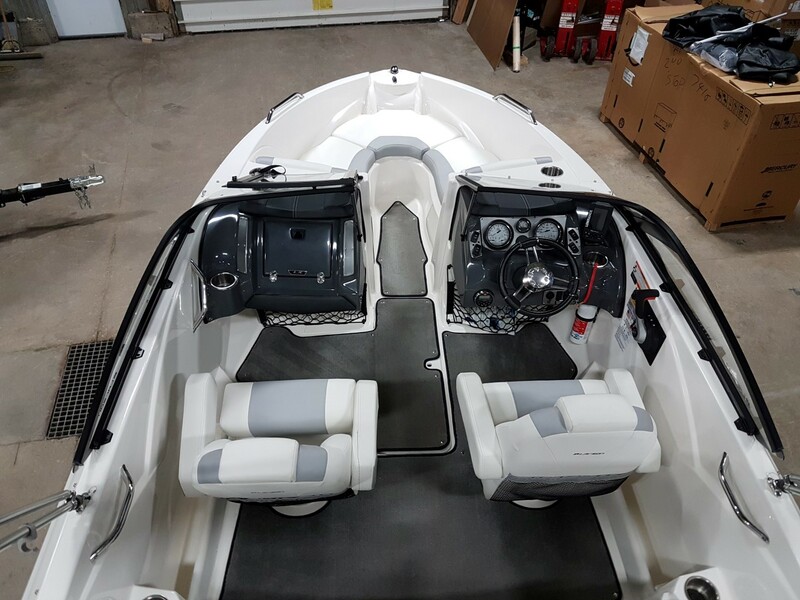 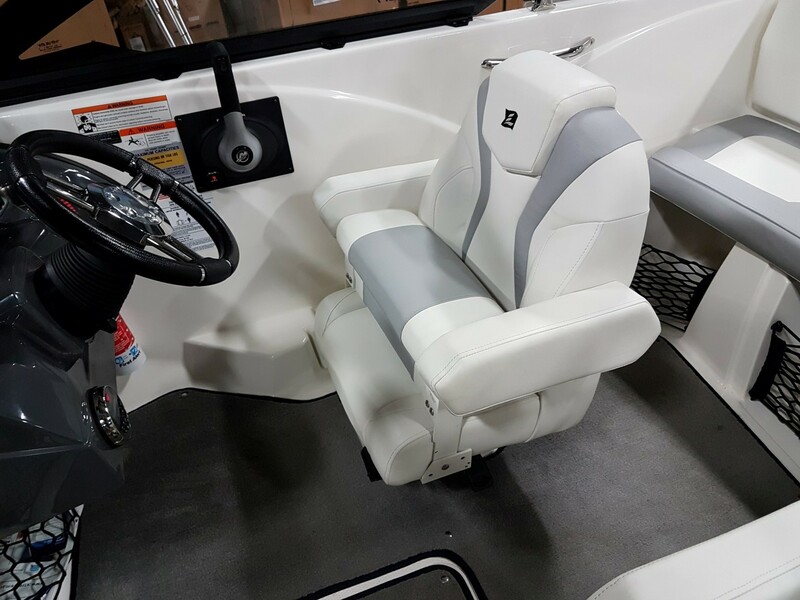 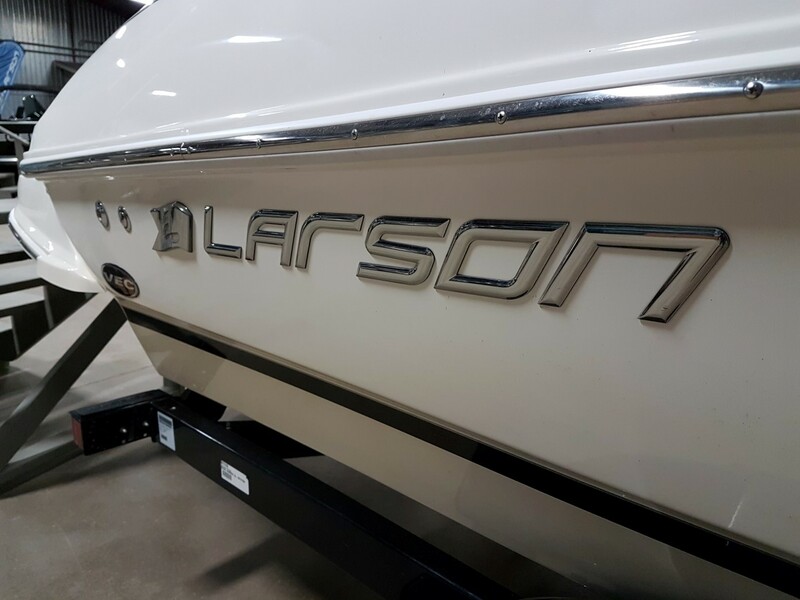 This 2016 Larson LX195s has less than 50 hours on it and is ready for the water. 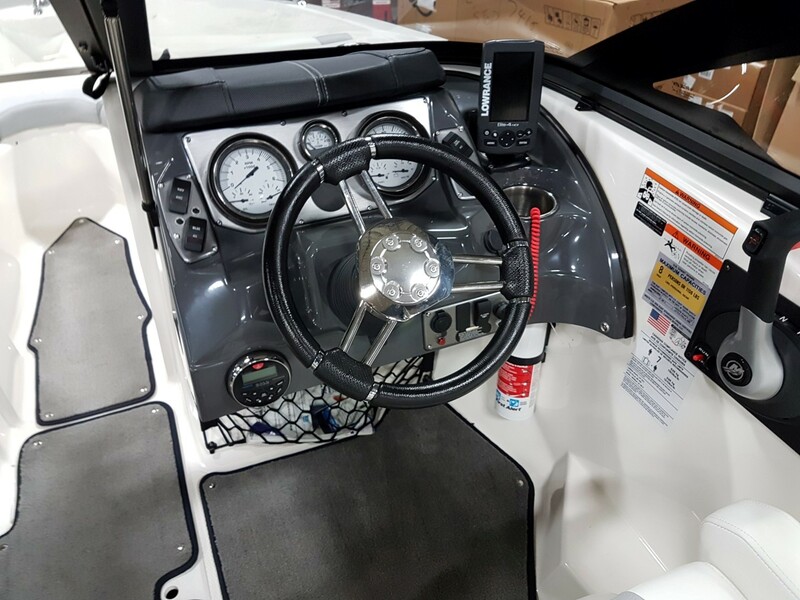 Loaded with a bimini top, snap-down mooring cover, 4.5L Mercruiser good for 200HP, snap in carpet, fish finder and more!